Happy Valentines Day! 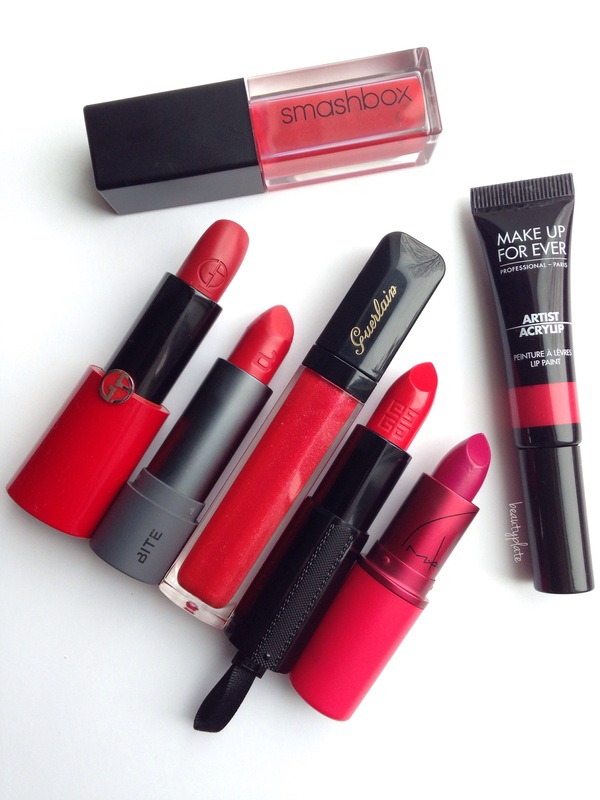 Here’s some of my all time favorite Reds Lipsticks. Artist Acrylip allows you to customize your lip with buildable color intensity and shine. An innovative and versatile, liquid lip formula that’s packed with color, yet light on lips. Do you see your favorite Red?